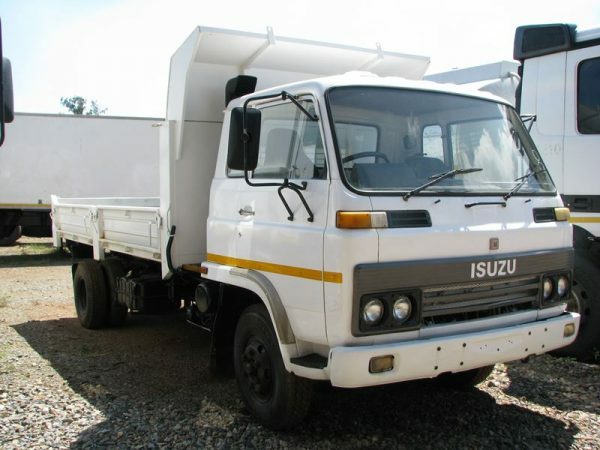 We cater for all makes and models of trucks and earthmoving equipment. We are proud of our reputation, offering you outstanding service and good quality used spares and trucks. Engines, cabs, front and rear axles, gearboxes, differentials, prop shafts, steering boxes etc. 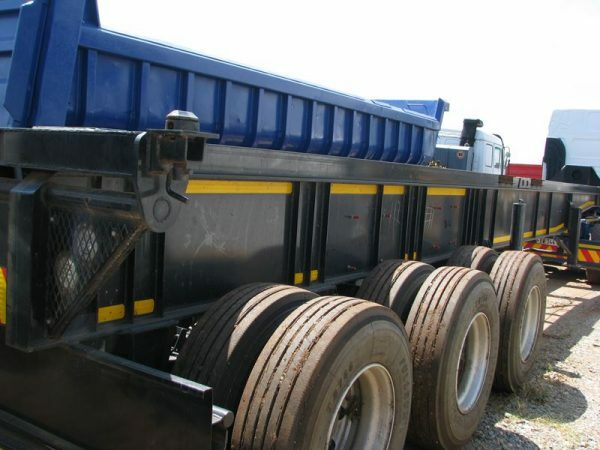 From trucks, tippers, truck tractors, crane trucks, 4×4’s, 6×6’s, tankers trailers, plant and equipment. 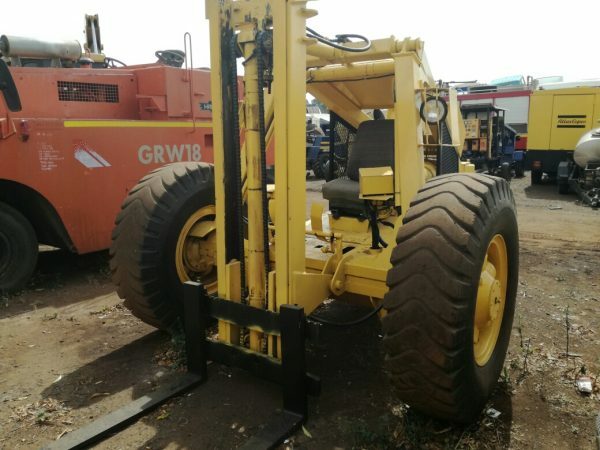 One of the oldest second hand truck and spares suppliers in South Africa. The hub of our business rotates around the purchasing and selling of second hand trucks and spares. 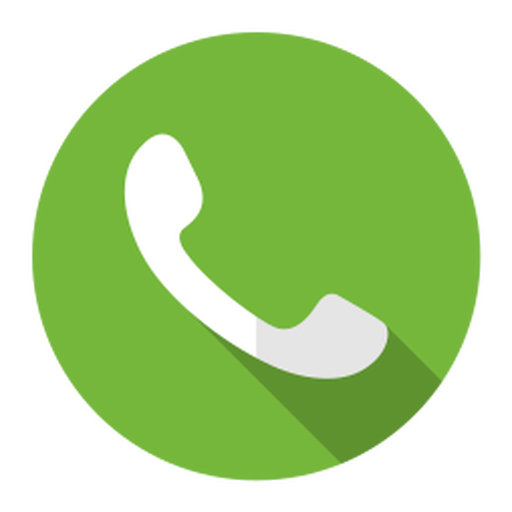 The company was first established in 1957 and is situated in Witfield, Boksburg in the province of Gauteng. We are proud of our reputation, offering you outstanding service and good quality used spares and trucks. We regularly strip spares off of vehicles each month that we acquired from auctions, tenders and even private sales. 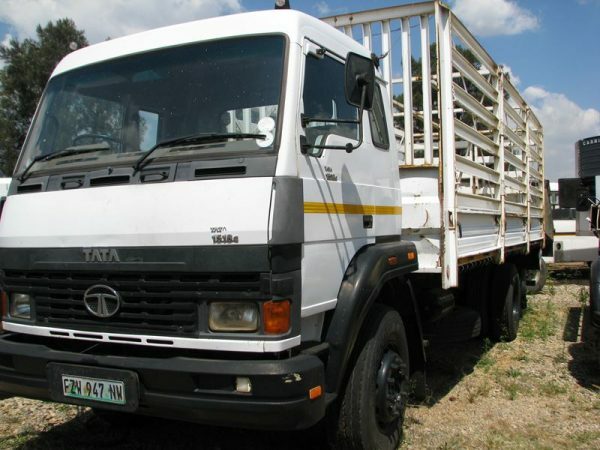 D & O Truck and Spares specialises in the sale of quality used trucks and spares.